“Applications for personal hearing of review petitions before the court are rejected. We have considered the review petitions filed by the State of Karnataka on merits. In our opinion, no case for review of our order dated February 14, 2017 is made out. Consequently, the review petitions are dismissed on merits”, a bench of Justices P C Ghose and Amitava Roy said. The Supreme Court on Wednesday dismissed the Karnataka government's plea seeking review of its verdict in which it had abated proceedings against late Tamil Nadu chief minister J. Jayalalithaa in a 19-year-old disproportionate assets case. "We have considered review petitions filed by the State of Karnataka on merits. In our opinion, no case for review of our order dated February 14, 2017, is made out. Consequently, the review petitions are dismissed on merits," a bench of Justice PC Ghose and Justice Amitava Roy said. 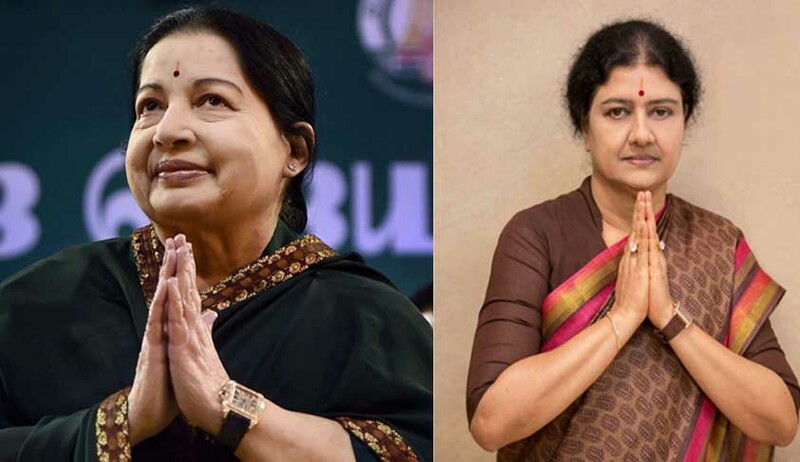 The state said the court's finding in its February 14, 2017, judgment that the corruption case against Jayalalithaa stood abated with her demise on December 5, 2016, was an “error on the face of the record”, which merits a relook. “If a party dies after the conclusion of the arguments and the judgment is reserved, there is no question of abatement of appeal and that the judgment subsequently pronounced shall have the same force and effect as if the same was pronounced before the death,” Karnataka said in its review plea. The bench had reserved the judgment after the completion of arguments in the DA case on June 7, 2016 and pronounced its judgment on February 14, 2017. The bench then observed how Jayalalithaa had criminally conspired with co-accused VK Sasikala at her Poes Garden residence to launder ill-gotten wealth. It upheld the trial court’s verdict and set aside the Karnataka High Court's acquittal of Sasikala, VN Sudhakaran and J Ilavarasi. All three are serving their sentence in the case. It abated proceedings against Jayalalithaa as she died during pendency of the case but made clear that the fine imposed on her could be recovered. The state government, in its review plea, said, "Once the proceedings were abated, it would not be possible to recover the fine of Rs. 100 crore imposed on the late leader, which was part of the punishment awarded to her in the case." The trial court had found disproportionate assets valued at Rs. 53.60 crore, which Jayalalithaa and the three others could not account for. The CBI had alleged that the unaccounted wealth was to the tune of Rs. 66.65 crore. Jayalalithaa was sentenced to a four-year jail term, along with Rs. 100 crore fine by the Bengaluru court.